This has happened many times in our household. At first, I would get upset, thinking my son didn’t get anything out of his time in the Word or that he wasn’t really paying attention. I would make them go back and read it again until they could tell me more. Sometimes, even that didn’t help. One day, I had a revelation that I have to attribute to God because only He could get through my frustration about the current situation. It wasn’t that my kids weren’t paying attention during their Bible time. They just didn’t have the words to communicate what they had learned. They needed my help. The Bible includes a lot of big words and even bigger concepts that are hard even for us adults to fully grasp. We cannot expect our children to read it and pull an easy lesson out of it all on their own. 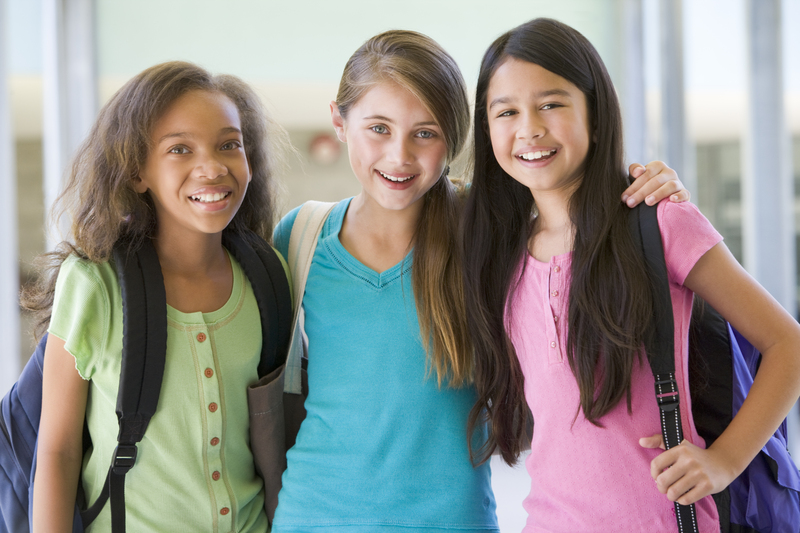 We can give them the tools they need to talk about the scriptures they are learning. The first tool a child needs to help them communicate what they read in the Bible is a Bible they actually understand. My boys are 4, 8, and 10 years old, so they each have different Bibles that meet them on their own level. 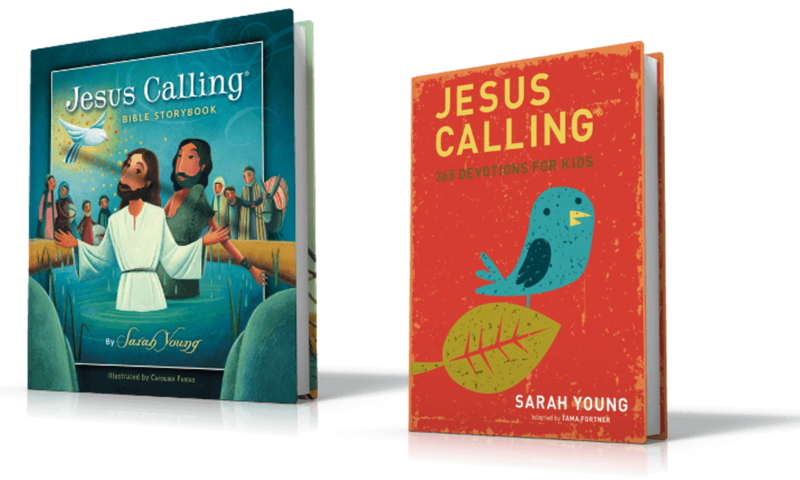 Look into different translations for your older children, taking into consideration their reading level, as well as the features of the Bible. My oldest likes maps and history notes while my middle child enjoys the character spotlights. Each of them connect to the Bible in a different way and I want them to have a Bible that supports that connection. Our four-year-old is just starting to figure out words and wants to read like his big brothers. 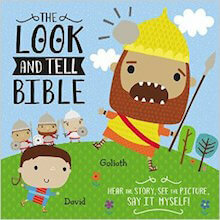 He’s not ready for a full Bible, so the Look and Tell Bible is just perfect for him! Words and pictures are mixed together in a way that he can decipher, giving us a starting place for talking about Bible stories. I love this way of helping him become independent during Bible time and growing his language skills at the same time. The next important tool for helping kids with communication about the Bible is you. Yes, Mom or Dad, you! 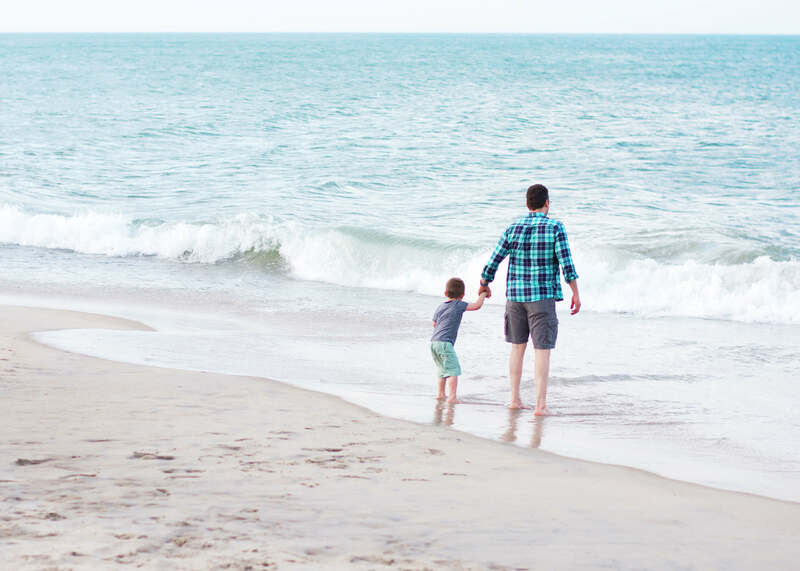 We’ve tried structuring our children’s Bible time several different ways and, for our kids, it works best if they talk with Dad or Mom about what they read right away after reading it. I’m a big fan of writing in my Bible and I’ve told the kids to put a question mark by words they don’t understand or circle words that seem to be really important. If they mark these things as they read, they won’t forget the main points and questions they had. The time they spend talking with you about the verses they read will help them sort out the message God has for them, as well as providing a great bonding opportunity for both of you. Encourage questions and don’t be afraid to tell them when you don’t know the answer. Look things up together and pray for God to reveal Himself to you and your child through His Word and your discussion. The last tool I would encourage you to give your child for Bible time is a notebook or sketchpad. Children communicate in different ways. For the child who prefers the spoken word, your discussion time will be so valuable. A notebook will provide a communication outlet for those who are more comfortable with the written word. 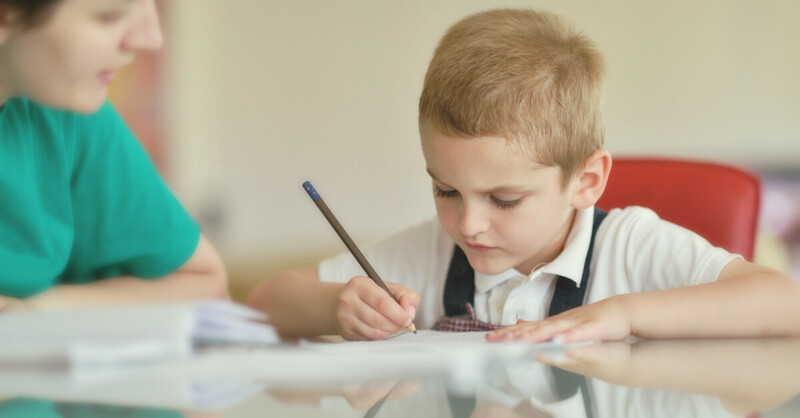 The child with artistic talents can communicate what they’ve learned through drawing or painting in a sketchbook. 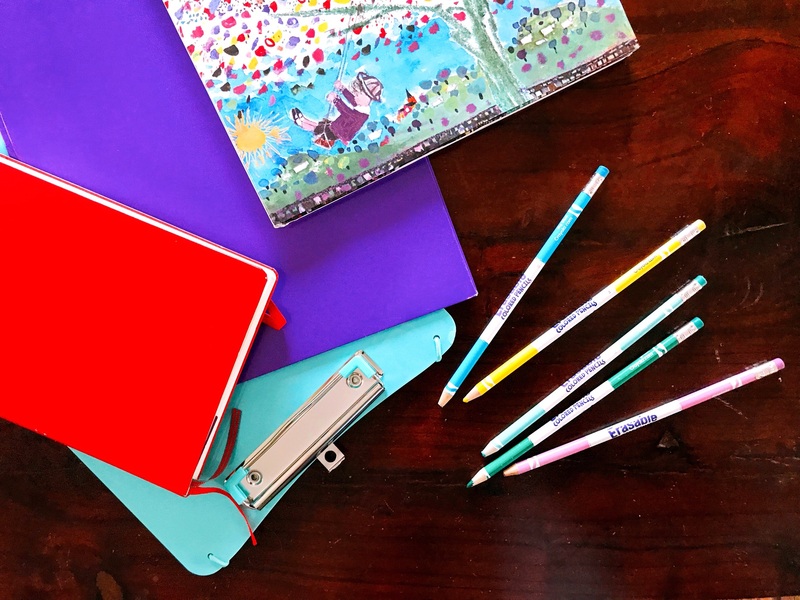 The written or visual accounts of your child’s faith journey in a notebook or sketchbook will also be a great keepsake for them (and you) to look back on over the years! 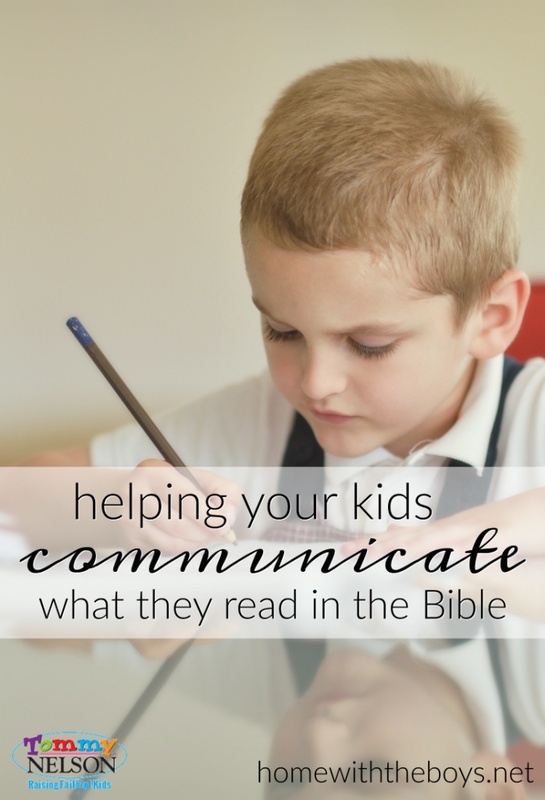 Giving your child the tools (and your time) to learn how to find the words for what they’re learning in the Bible is fulfilling your role in helping them to live out God’s command to be ready to tell the world about His goodness! What tools or methods have you used to help your children study the Bible? 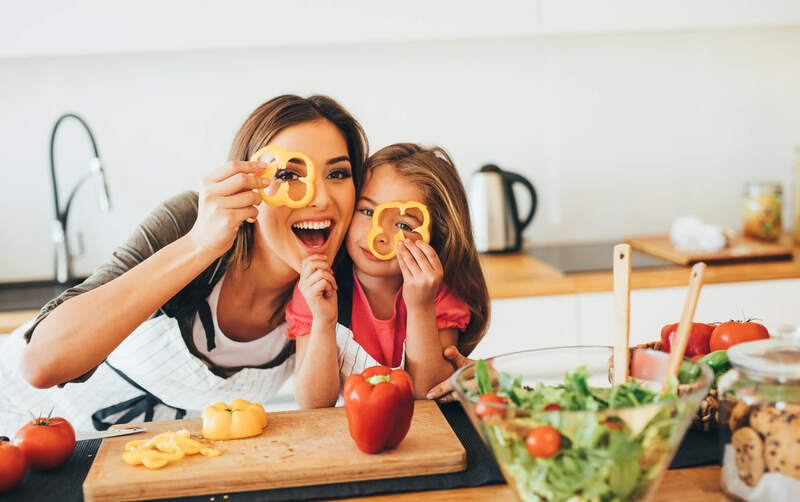 This entry was posted in Blog, Tommy Nelson and tagged Bible Study, Children's Bible, Kids Bible Study by Erin Mohring. Bookmark the permalink.